GOKPOP | Exclusive K-News in Malaysia & Singapore: Get Ready to Watch Your Favourite Shows on ONE HD this Hari Raya! Get Ready to Watch Your Favourite Shows on ONE HD this Hari Raya! Hari Raya public holidays is approaching soon, so get ready to binge-watch your favourite shows with your rendang and ketupat at hand because ONE HD (Astro Ch. 393) is bringing you several new shows this month. 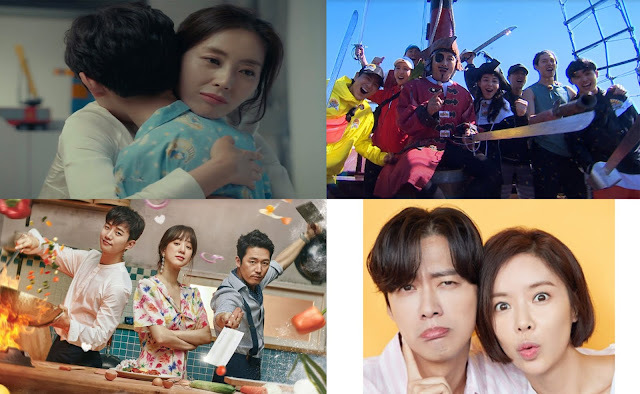 Secret Mother is a drama centre around the estranged friendship of Lisa Kim (Kim So Yeon) and Kim Yoo Jin (Song Yoon Ah). (Song Yoon Ah) plays an ex-psychiatrist, Kim Yoon Jin who hires an ‘academic surrogate mother’, Lisa Kim (Kim So Yeon), to aid her son in entering an esteemed university. However, she soon discovers there is more to the woman then meets the eye as the arrival of Lisa Kim has shaken up the once peaceful neighbourhood as one-by-one, hidden secrets are unveiled. 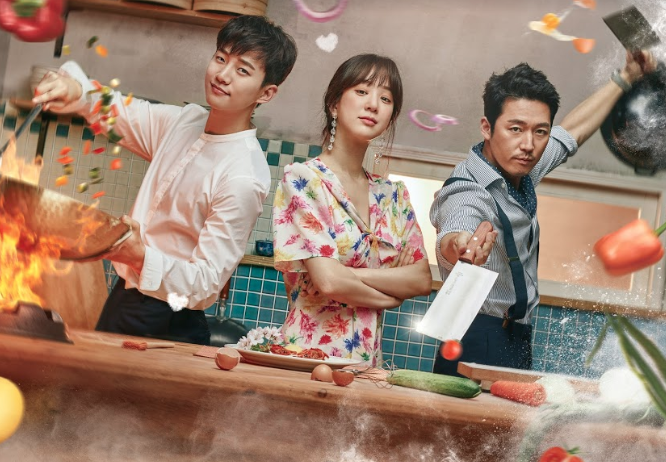 What better to spend Hari Raya week with your than watching a show centered around food AND love? “Wok of Love” follows the story of a culinary chef that falls from his top star status and ended up working in a struggling neighbourhood diner and acquainting himself with an ex-gang member who was previously incarcerated. Learn why Junho and Jang Hyuk oppa will get you hooked! You may not want to watch this show with your elder relatives, unless you’re a fan of “bila nak kahwin?” (when are you getting married) questions! Hon Nam is an attractive bachelor who detaches himself from romance and handles love from an analytical angle. His theories and resolution are put to test when he meets Jung Eum, a sentimental woman whose goal in life is to marry someone she loves. Survival of the fittest, the South Korean version! This time it will be taking place in beautiful Mexico. Starring Kim Byung Man, Kangnam, Han Eun Jung, Eunkwang (BTOB) and many more, catch your favourite KPOP stars on TV shed their superstar images and travel to the jungle where they will learn how to survive in the wild away from the comfort of the city.